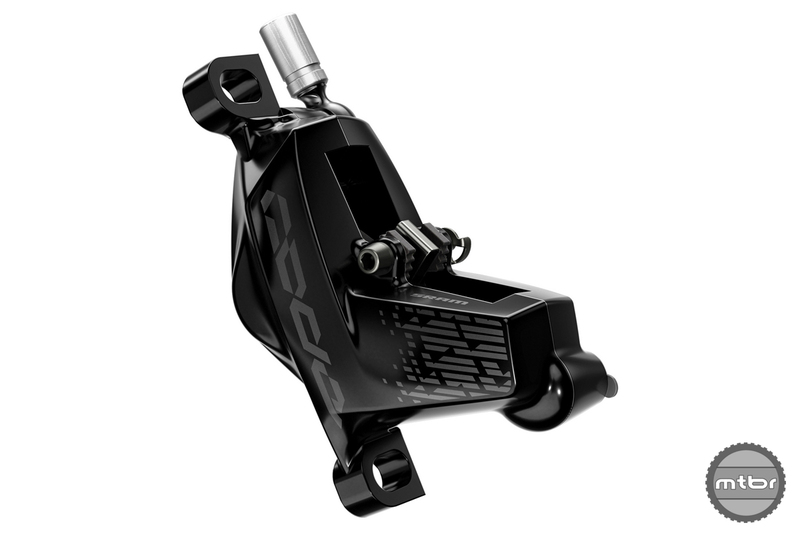 Bigger pistons, larger reservoir and Guide technology are now in the Code brake. 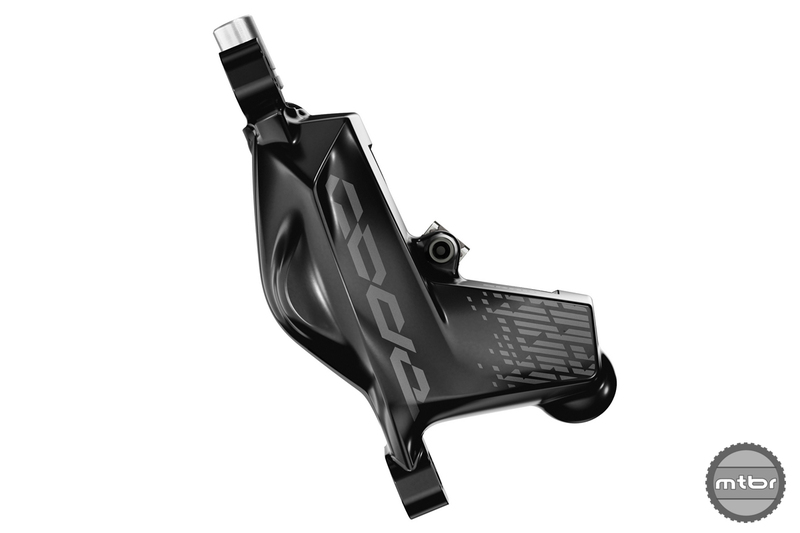 Brakes have improved dramatically over the years, but the Code DH brake has largely been untouched. Now, it gets Guide technology and robust construction to deliver powerful and consistent performance on the longest descents and even those new downhill 29ers. 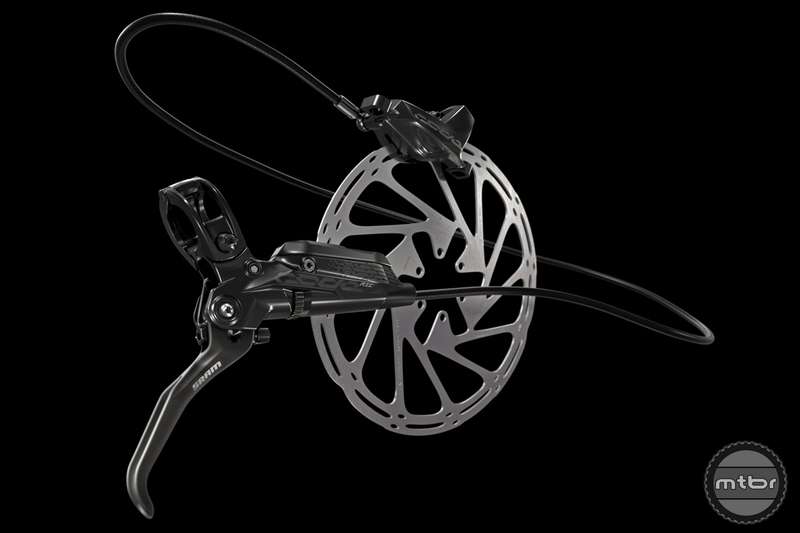 It gets Guide brake technology that delivers power, modulation and reliability. It gets robust construction outside to withstand debris and manage heat better. And inside the levers, the fluid reservoir employs a larger PiggyBack reservoir. Four bigger diameter pistons provide consistent and reliable power in the most demanding applications. And just like the Guide, it’s easy to maintain and does not require the most perfect bleed to continue to operate at its peak level. There’s two models, the Code RSC and the Code R.
Code RSC delivers an extra 15% power for heavy-duty applications. SwingLink™ and Lever Pivot Bearings ensure a smooth and progressive feel at the lever, while the additional 30% positive fluid volume ensures consistent performance even when braking harder, more frequently or with a heavier mass to slow down. Larger fluid volume for consistency. MSRP Price for the Code RSC is $244. 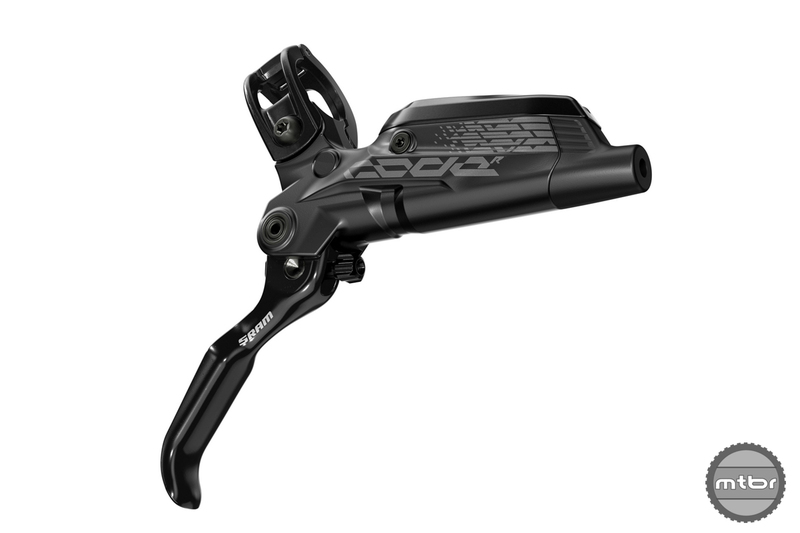 Code R packs a punch with a reliable DirectLink™ lever mated to Code’s new oversized four-piston caliper. 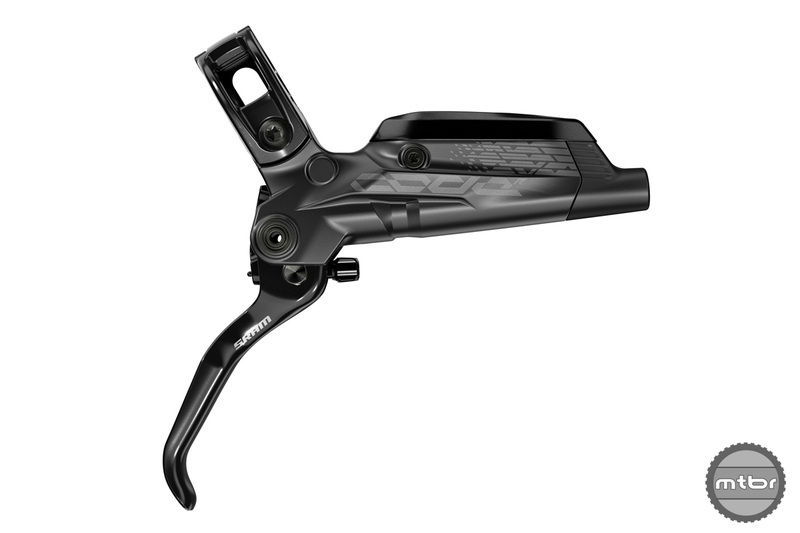 SRAM’s signature ergonomics are supplemented by the tool-free reach adjust for a fit to each rider’s needs, to utilize the Code’s braking power, consistency and modulation. MSRP Price for the Code R is $154. RSC caliper uses four larger pistons. Large caliper surfaces improve heat dissipation. 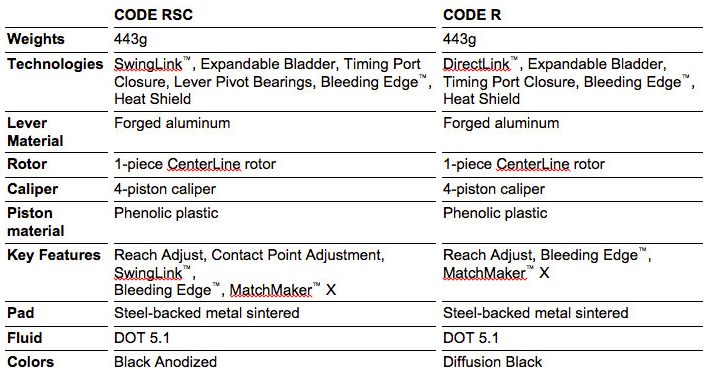 Code R lever uses Guide technology. 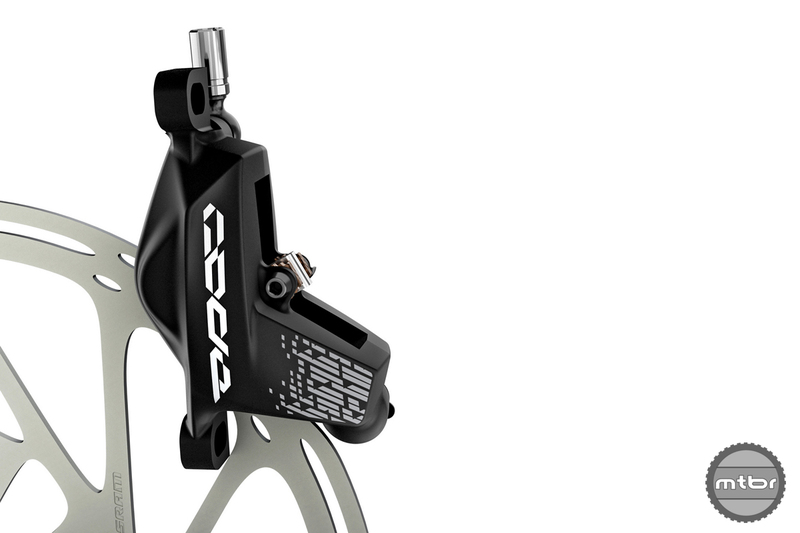 Caliper has a more robust exterior and more surface area for cooling. 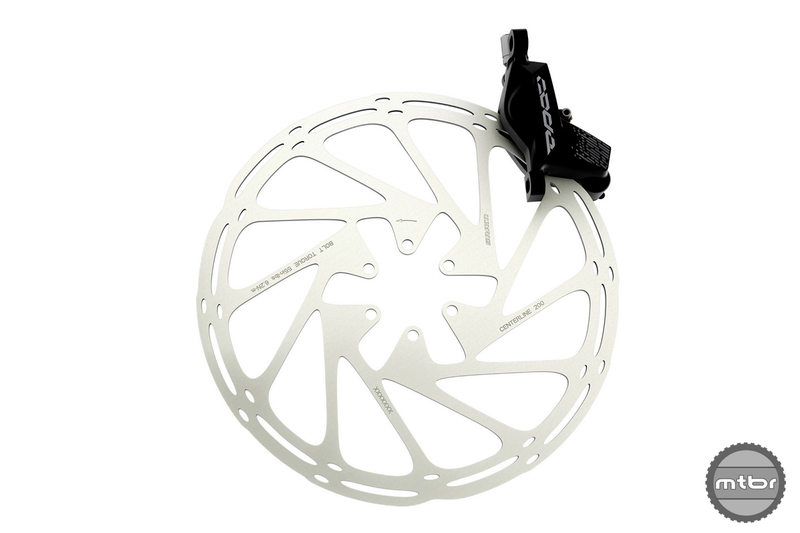 Code Caliper uses existing rotors. No small rotors please.